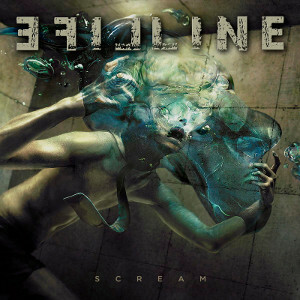 New Melodic Hard Rock band LIFELINE from the UK, will release their first album “Scream” on October 23rd through Escape Music. 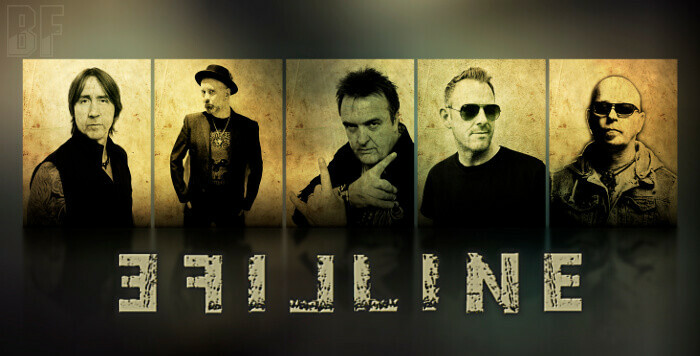 The band consists of 5 members: Nigel Bailey (Three Lions, Bailey) on Vocals and Bass, Lee Small (Shy, Phenomena) on Vocals, Paul Hume (Demon, Lawless) on Guitar and Backing Vocals, Steve Clarkson on Drums and Backing Vocals, and Andy Bailey (Three Lions, Bailey) on Keyboards & Backing Vocals. “Scream” features 12 tracks packed with monstrous riffs and soaring melodies that seamlessly combine the vocal styles of Nigel and Lee without ever losing their individuality. This album made by the quality of the material combined with the first class musicianship is worth listening to.